In this issue we've made a brief departure from our usual style. In lieu of articles on various subjects, we've dedicated our current issue to the translation and analysis of one of the rarest and most important books in the history of magic. In 1593, Venice, Italy, Horatio Galasso's Giochi di carte belissimi (Most beautiful card games) was printed for the first time. No less important for our history than Scot's Discoverie of witchcraft or Prevost's La premiere partie des svbtiles, et plaisantes inventions, Galasso's book broke new ground in early card magic. During the late 16th century we have numerous accounts of great sleight of hand men traveling around Europe performing card magic, but with Galasso's seminal work we now have a book with numerous methods. 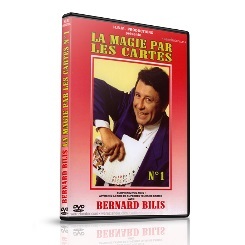 Here for the first time is the explanation of what became the famous 21 card trick. Also here for the first time is the system that would later be attributed to Si Stebbins. 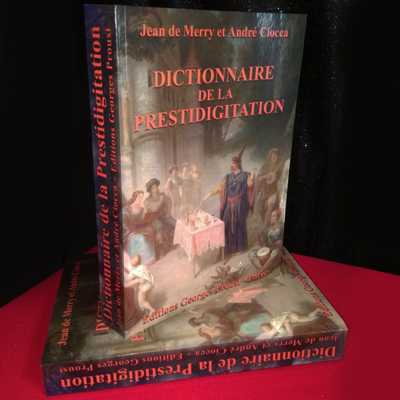 This rare treasure, which is only known in two examples, has now been translated into English by Lori Pieper. More importantly, we now have the distinct pleasure of publishing the esteemed Vanni Bossi's detailed analysis of this wonderful book.